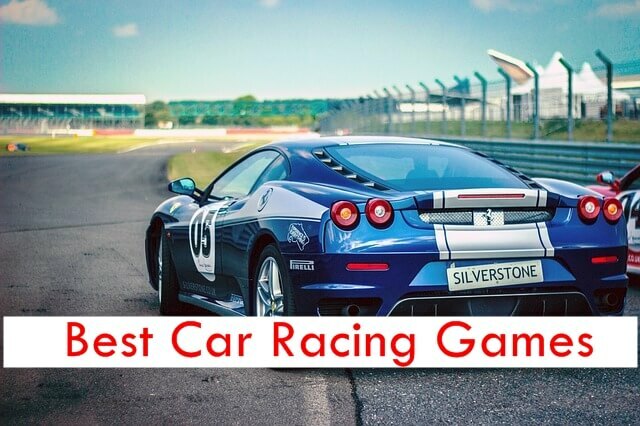 For many years Drag racing is one of the main racing game that people have loved. Drag racing game for Firefox arrives as Drag Race 3D is now available for download directly from the Firefox Marketplace. 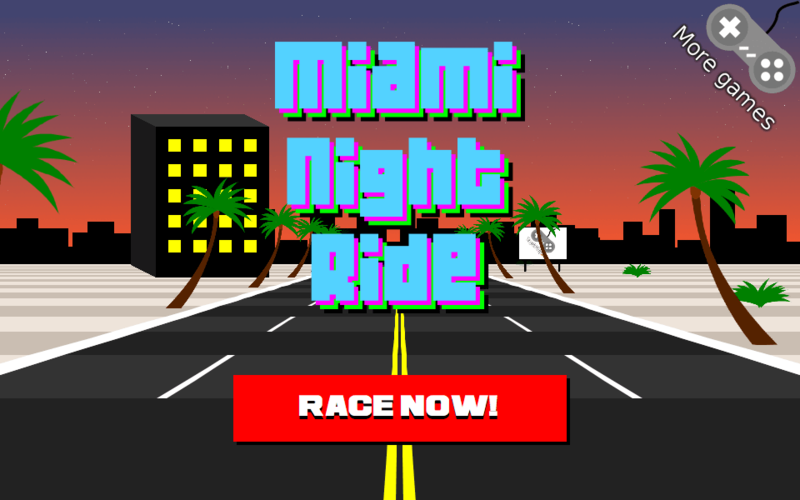 Miami Night Ride 3D is an arcade racing game. 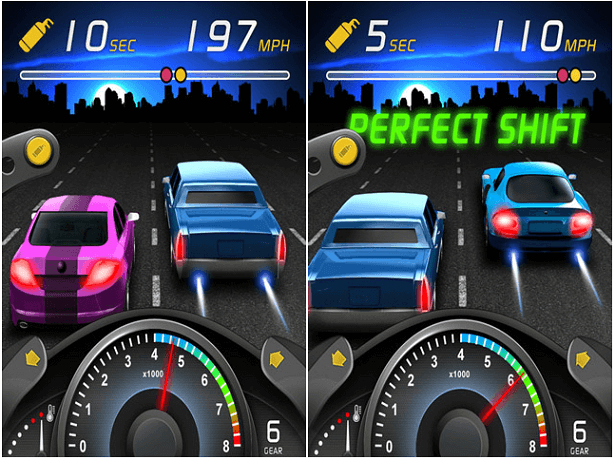 Achieve the high score, beat your friends and bring all the joy of the 3D Racing on your Firefox powered phones. Sprint Club Nitro is the most advanced and best graphic suited game for Firefox OS phones. You can choose from three different venues from desert, city or forest with 9 challenging levels. There also car upgrades available inside so that you can spend your winning amount on making your car better. 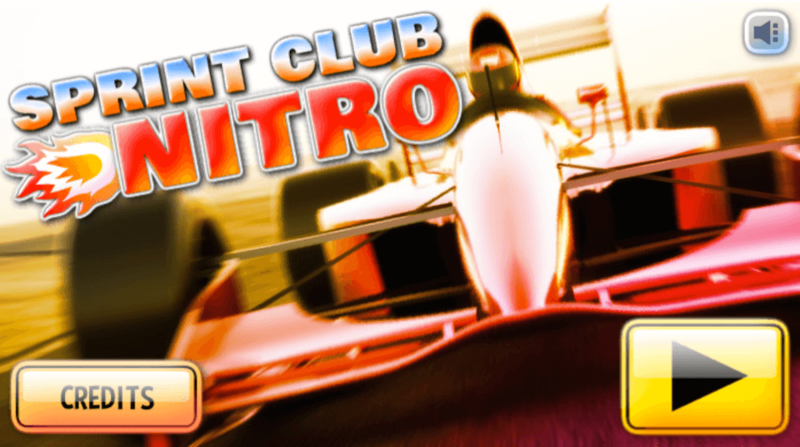 For anyone needing the car racing games, Sprint Club Nitro is for them and it’s our choice as well.